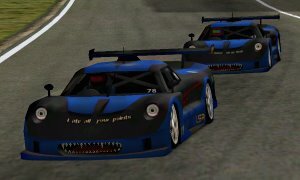 Description: At its core, USR is based off Remi Coulom's K1999 clothoid raceline code, with a ton of features & tweaks I've added over the years. It really needs a massive refactoring, which will never happen. 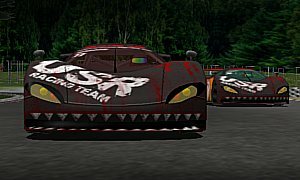 USR has fluked its way to the championship three times, in 2007, 2016 and 2017. Current server time: Sat, 20 Apr 2019 12:16:31 +0200, site visits: 5343026, this page has been hit 319866 times.